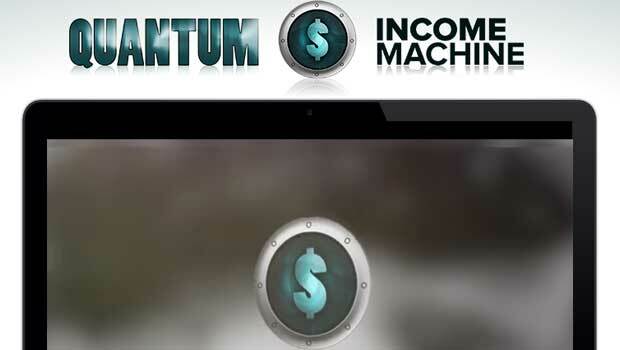 Quantum income machine is another binary options software produced by Julia Burke. I’ve never heard this name in regards to binary options trading and I’ve already heard rumors that she’s just an actor playing a part. I wouldn’t be surprised if this is true. As per usual, today I’ll be reviewing the software and letting the binary today readers let their feelings be heard below the article. On the front page of the quantum income machine website is a 47 minute video. At the start of this video we are introduced to Julia and we are told that she lives in a $5 million house, drives fancy cars, but still makes her own clothes. I have no idea why they are telling us this and what the importance of sewing has in the binary options market. I feel like the house Julia drives up to in the video is the exact same house used in a binary options product launch earlier last year. Is it possible that this is the same house being loaned out once a year to create a marketing video or is it more likely that Julia is worth $15 million from binary options trading? I think we are all leaning in the same direction. The quantum income machine video goes on forever and the mediocre acting job is driving me up the wall. After watching this video for 15 to 20 minutes I just can’t stand it anymore. I don’t believe that Julia is a good actor and watching this video just makes me believe that she’s a big phony. In doing some research, it turns out I am correct. Julia Burke is actually an actor named Jamie Rea, and I guess Jamie is on hard times right now because she’s decided to get involved with a binary options scam. That’s really quite a sad story, and a much more believable one. I’m not recommending the quantum income machine to any of the binary today readers. The fact that the developers of this software put together an elaborate story leads me to believe that they cannot be trusted. There is no Julia Burke and considering the only information we are getting about this software is based on a story crafted by Julia makes the information useless. Please let me know what you think about this video and product by leaving a comment below the article. I’m getting pretty tired of writing these articles but I understand that the community needs honest reviews so I will continue to do so. Thanks for stopping by binary today and have a wonderful start to the week.